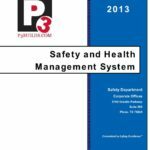 At P3, Safety is Life. It sustains our employees, customers and company, and is one of our core values. Our culture embraces constant innovation and improvement in our safety practices as the catalyst that sets us apart today, tomorrow and beyond. For us, this is not an option; it’s a requirement to be the best in the industry. 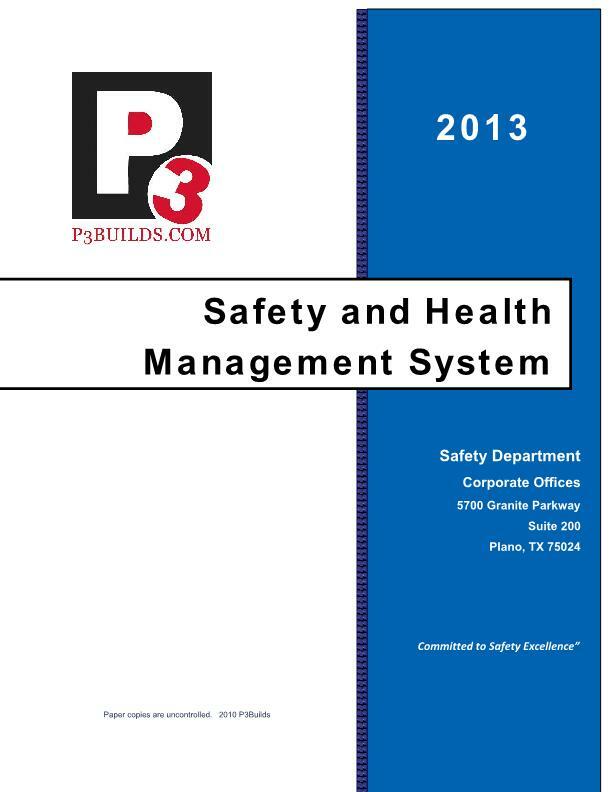 We strive to deliver the best safety training, tools, support and mentoring to each and every one of our employees. In turn, we expect and receive behavioral excellence and integrity that fuels the success and innovation that is necessary to remain an industry-leader in safety.